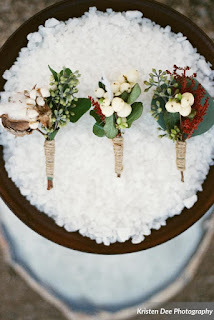 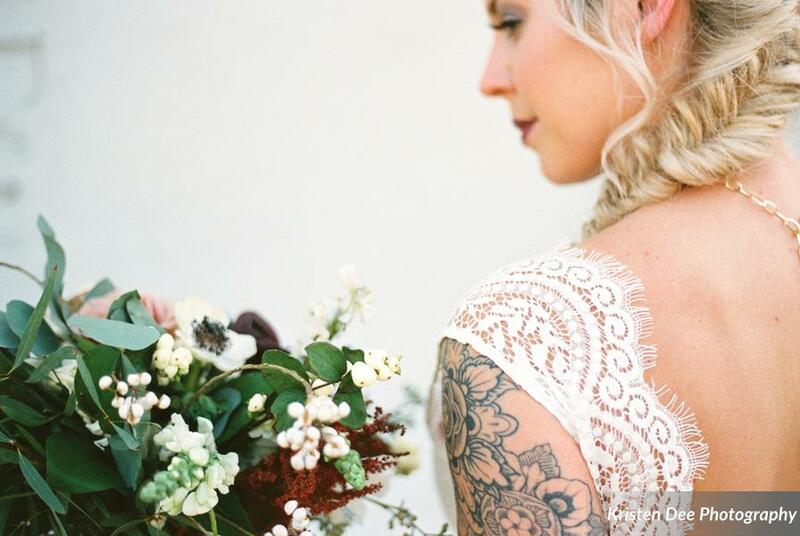 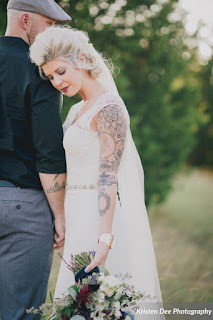 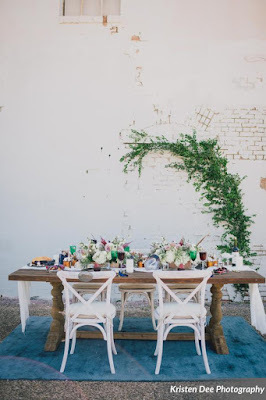 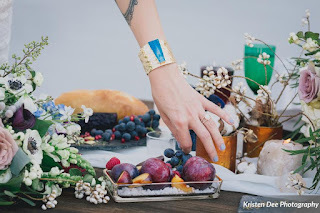 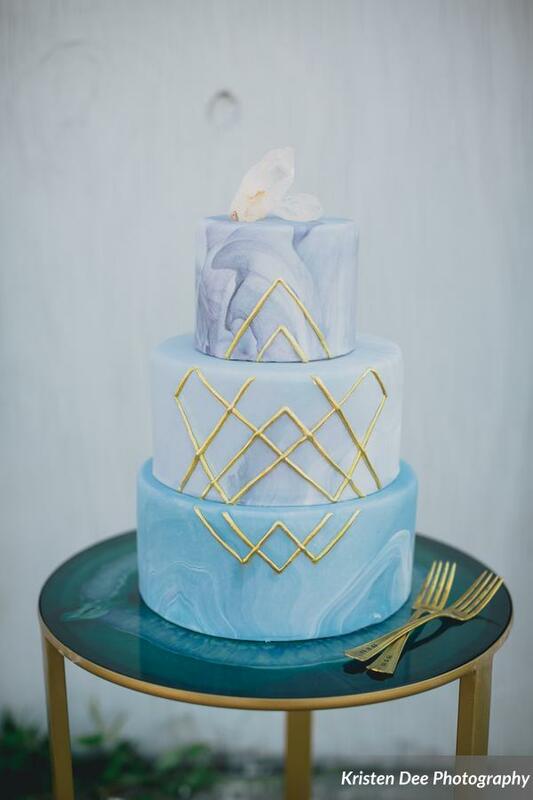 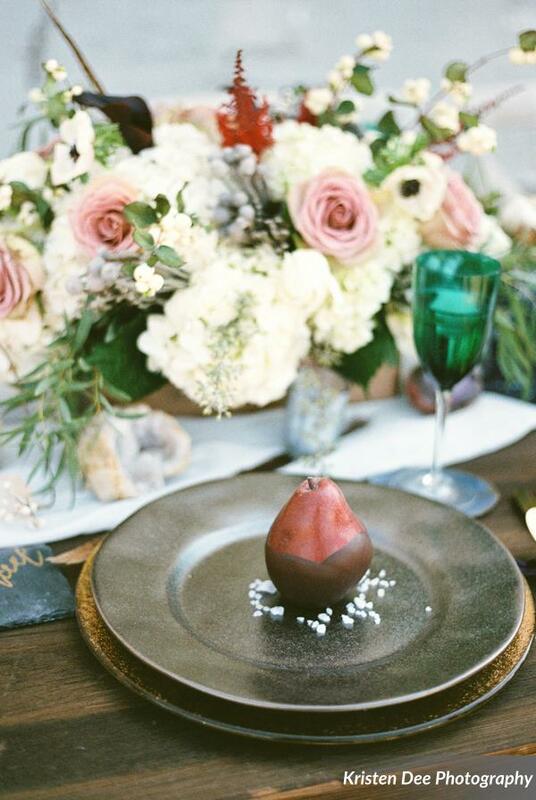 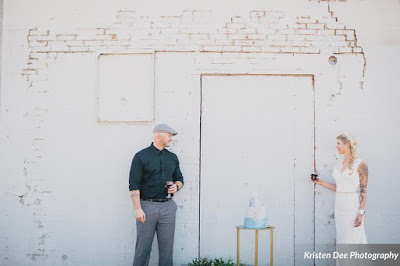 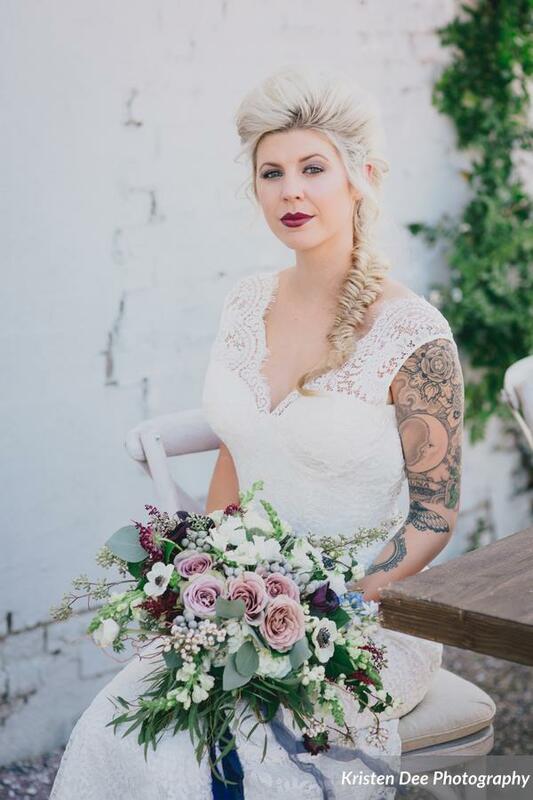 This was such a fun shoot to be a part of with SO many talented vendors! 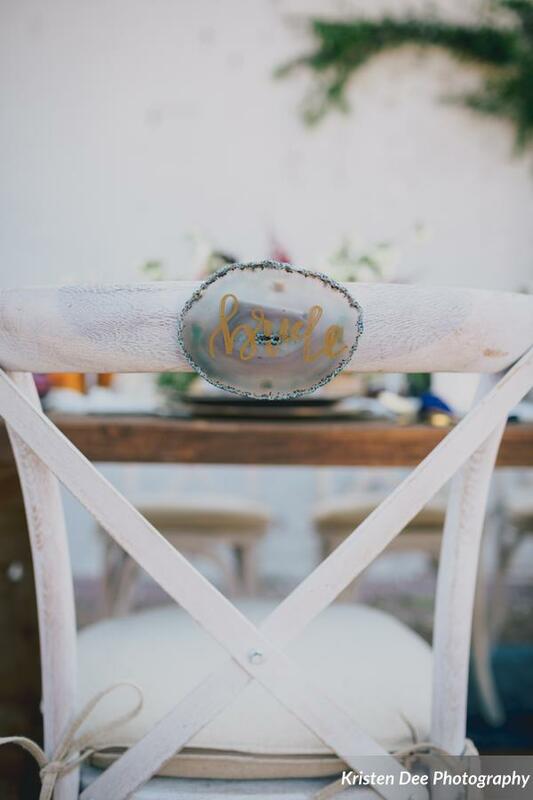 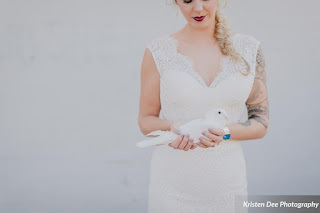 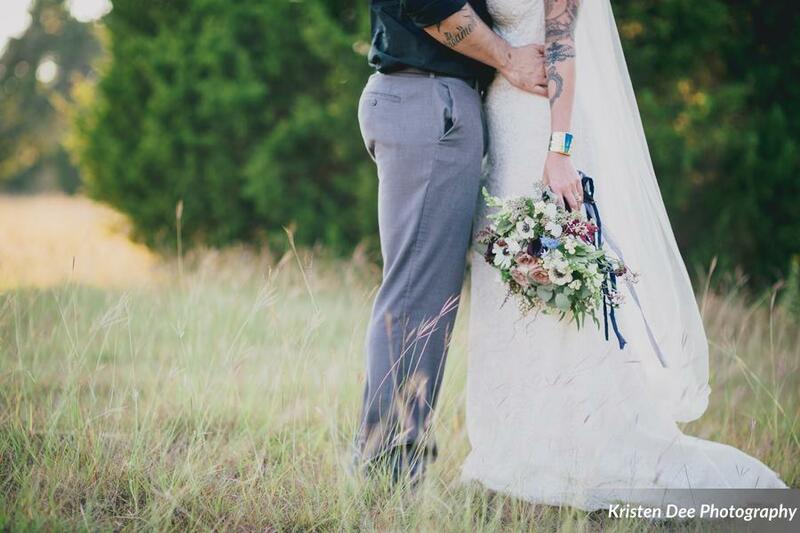 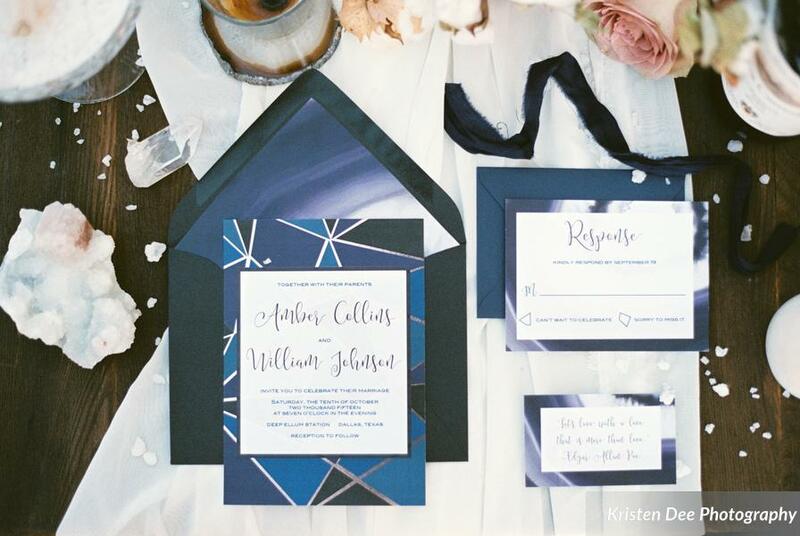 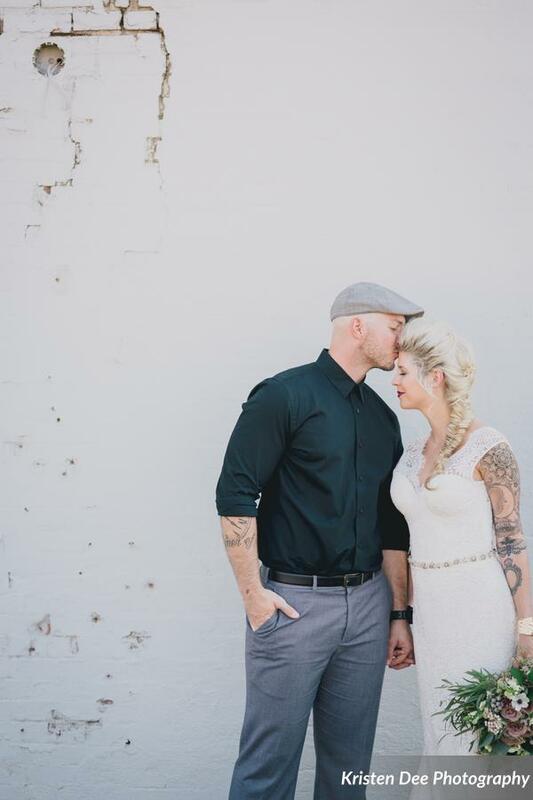 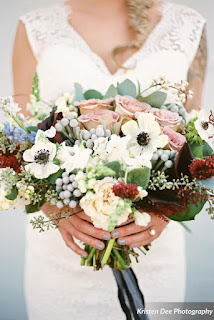 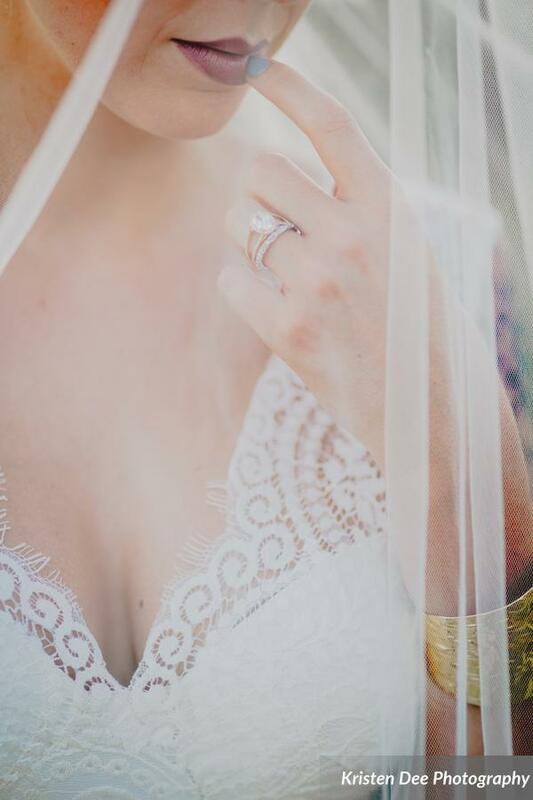 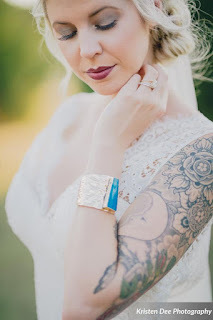 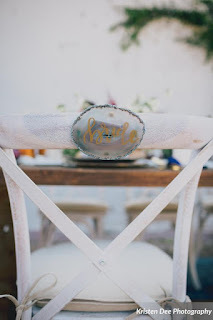 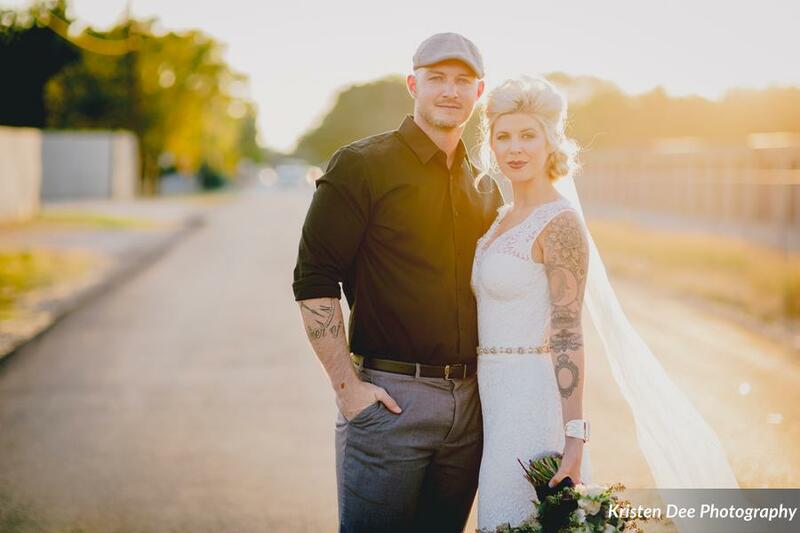 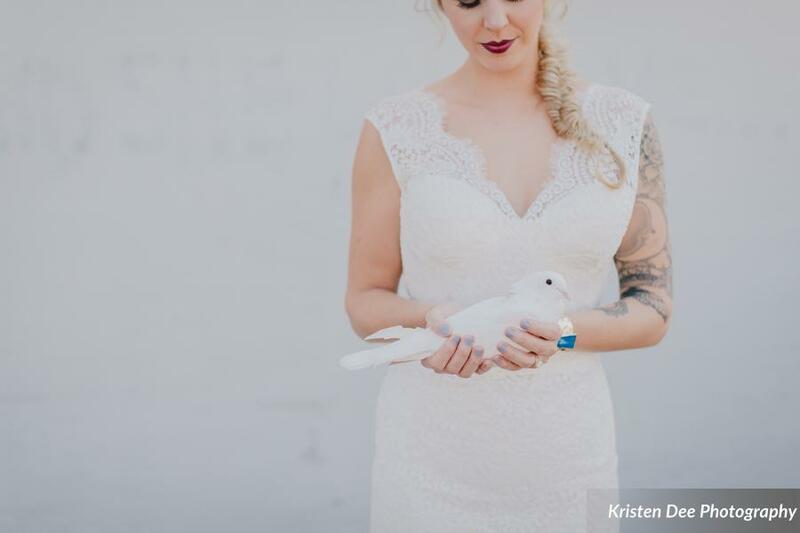 The theme was moody + stormy + edgy with a bit of glam and we swooned over every image from Kristen Dee Photography! 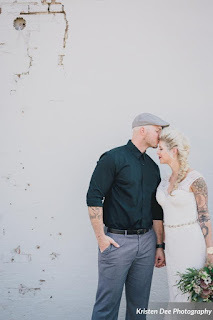 Enjoy friends and check out the full feature on the Grey Likes Blog!